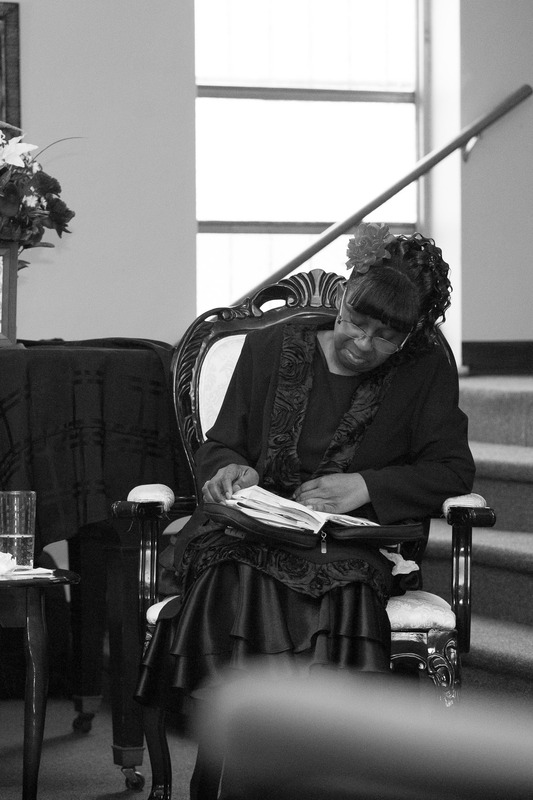 Sunday March 22, 2015, the Living Word Church in Washington Park, Illinois celebrated its 7 year anniversary. 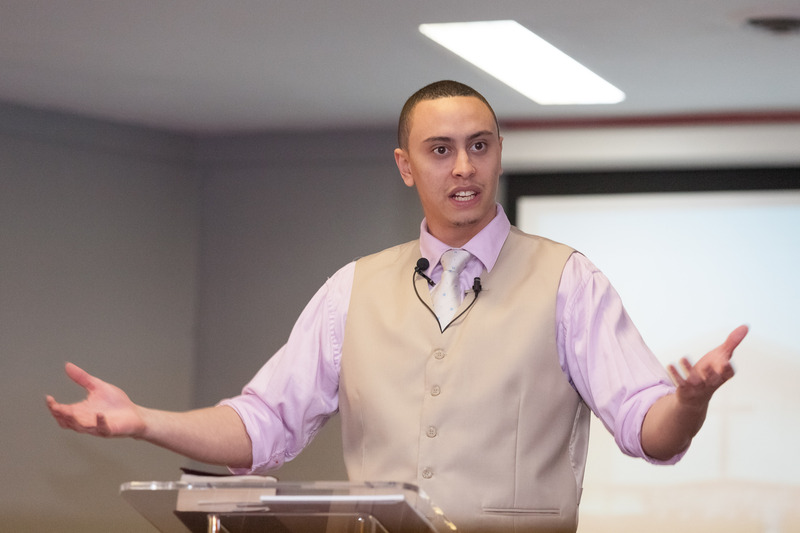 Pastor Tommy Smith Jr, his wife, family, and congregation had spent the weekend reminiscing on the past years and looking forward to the good things to come. 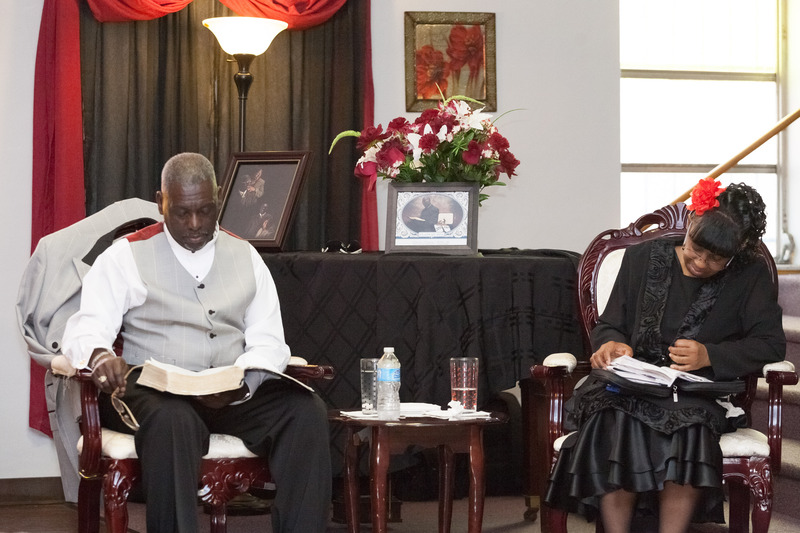 Sunday afternoon service marked the final celebration to end the extended anniversary weekend. 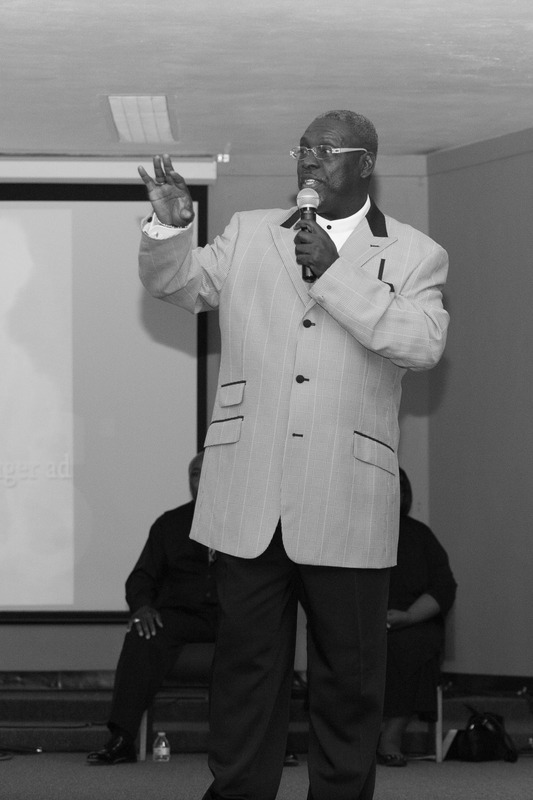 Guest speaker, Mike ‘MiNiMe’ Wuebbles delivered a powerful and timely message titled, Leadership Starts Off in the Back. Drawing examples from the story of Joseph, MiNiMe explained that leadership doesn’t happen overnight, it’s a process filled with ups and downs as God prepares you for your destiny. When Joseph first had the dream, he wasn’t anywhere near ready to lead a nation and its people. However, after being in charge of a prison and Potiphar’s house, God developed within him the wisdom and skills necessary to fulfill his calling. 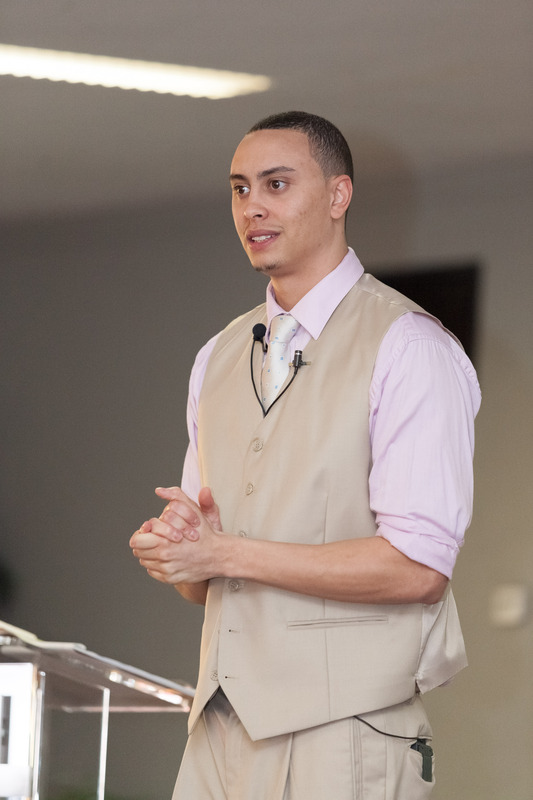 Everyone in the congregation was able to take away a practical piece of insight from the message. Men Standing Positive looks forward to the continued partnership with the Living Word Church and Pastor Tommy to leave a lasting impact in the Washington Park community. In addition to ministering from the pulpit, MiNiMe was also able to minister out on the street that afternoon. Shortly before the service began, one of the congregation members asked MiNiMe to walk across the street to talk to some people sitting out on their driveway. The two of them crossed the street and began conversing with the group. Because MiNiMe was all dressed up in a suit for church and even had on a mic, the men were intimidated, annoyed, and tried to start an argument. They assumed based on his church clothes that MiNiMe had come to argue with and condemn them. During street ministry it is vital that you relate to people on their level. The service was about to begin, so MiNiMe quickly stopped the conversation and promised the group he would return after the message. Immediately following the service, MiNiMe went back across the street. This time, the conversation went an entirely different direction. Two of the men ended up getting saved, joined the church, and signed up for assistance programs on the MSP Hot Sheet. Despite the rush and distraction, MiNiMe was able to minister to the group as God moved on their hearts. 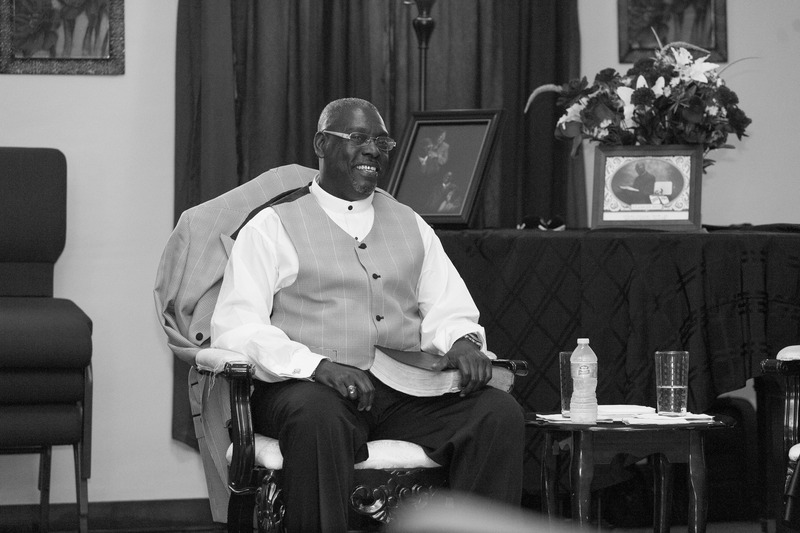 For more photos from Pastor Appreciation Sunday- Click Here. Also, be on the lookout soon for video copies of MiNiMe’s message titled- Leadership Starts Off in the Back.